You are here: Home / Blog / Welcome April…REALLY WELCOME!!! please don’t make too much mud this year! 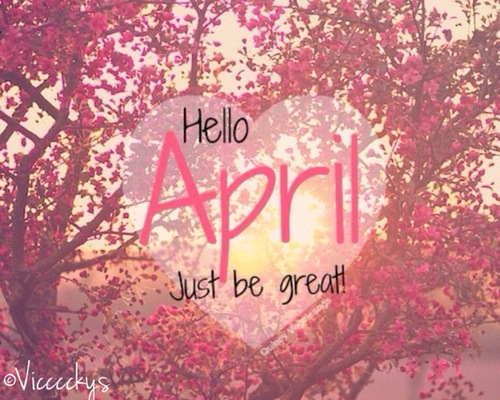 Be good to us April!! !